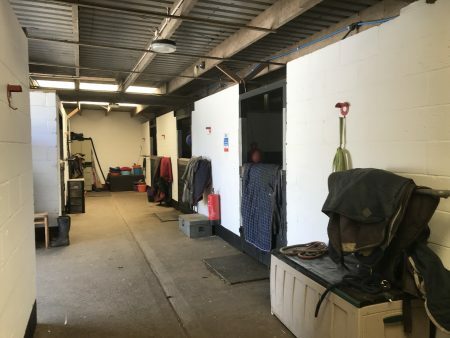 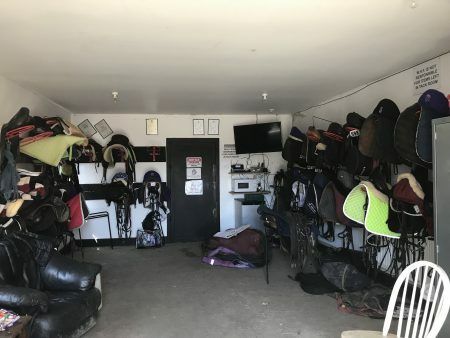 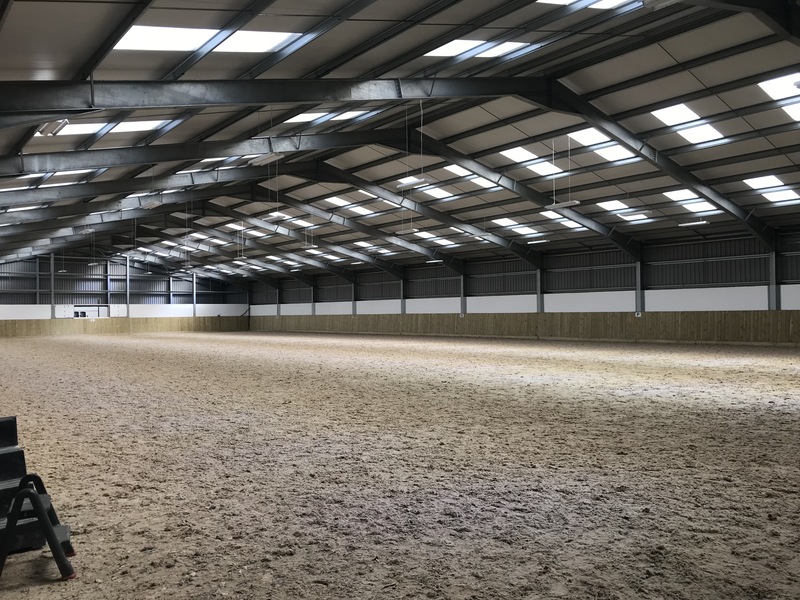 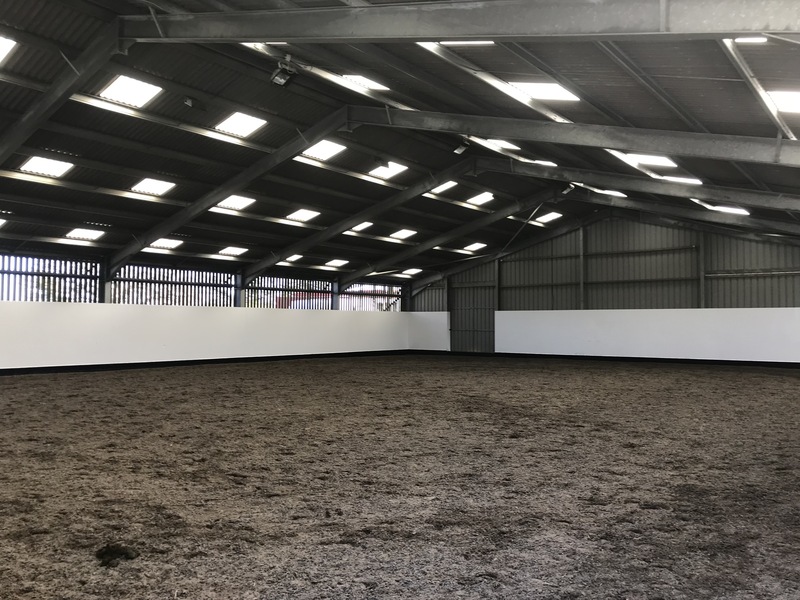 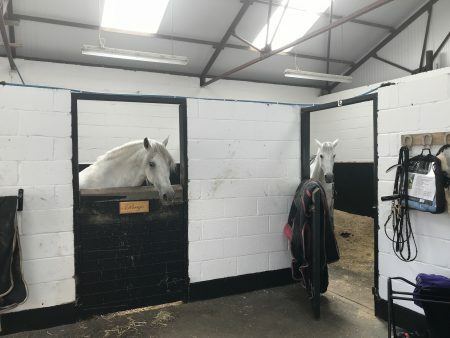 An impressive equestrian farm close to London, White Horse Farm offers its stables, indoor arenas, fields, horses and carriages all for hire. 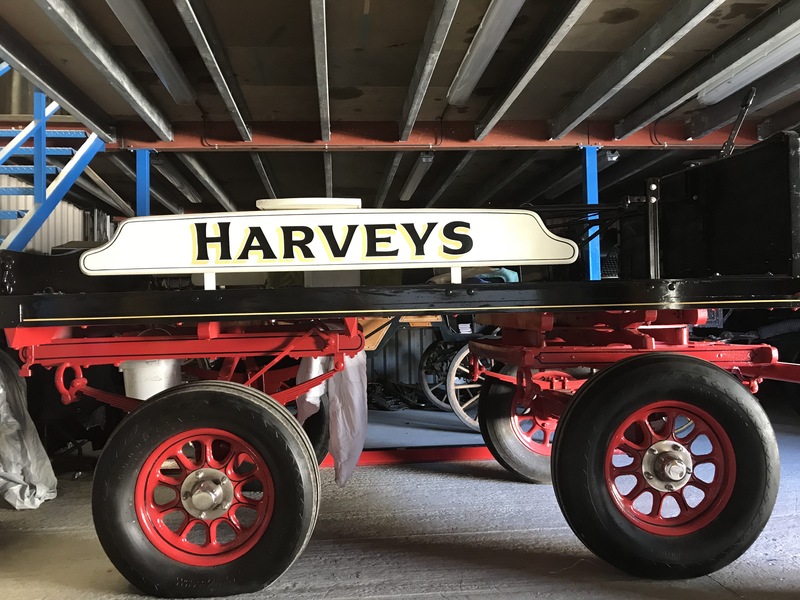 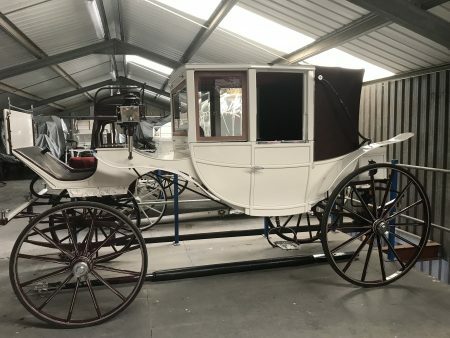 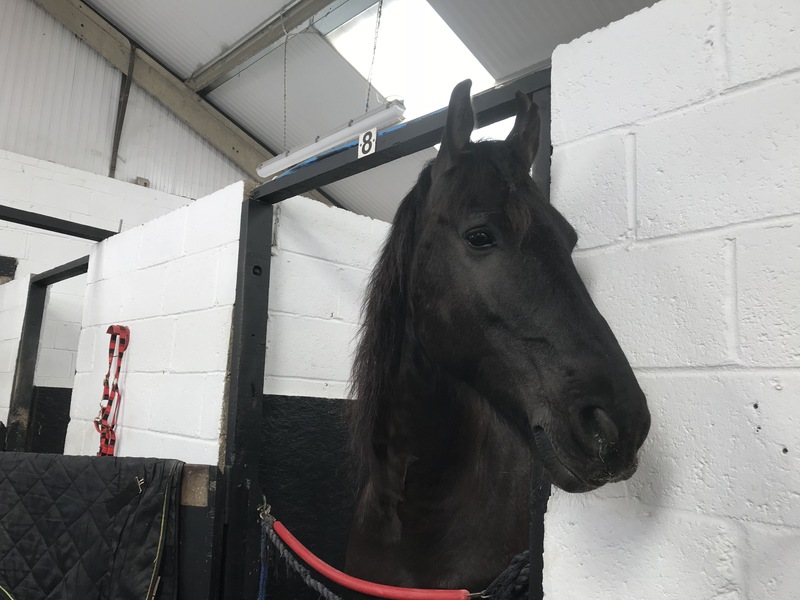 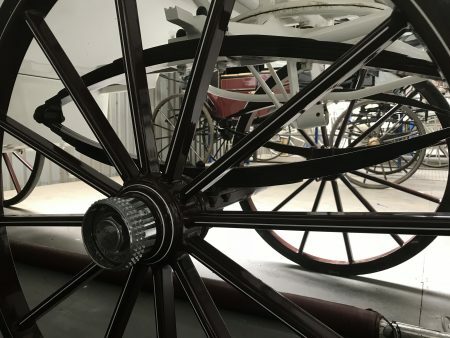 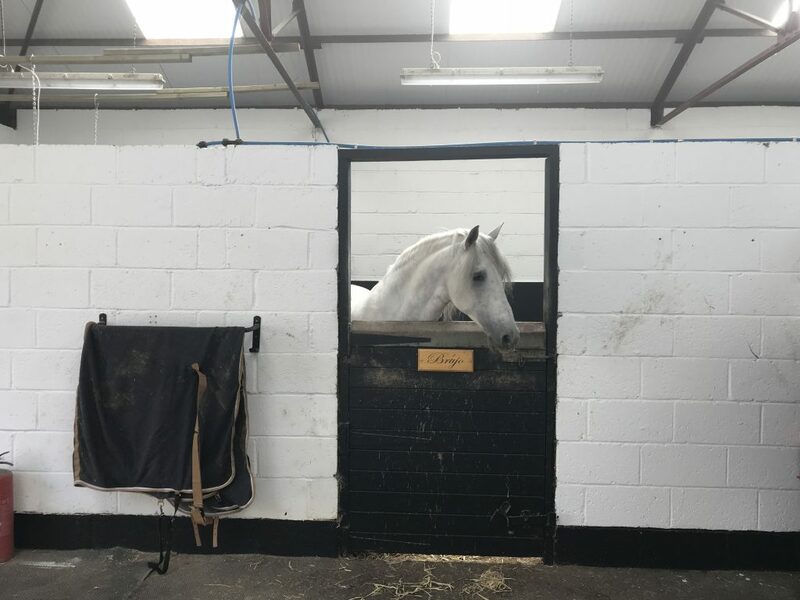 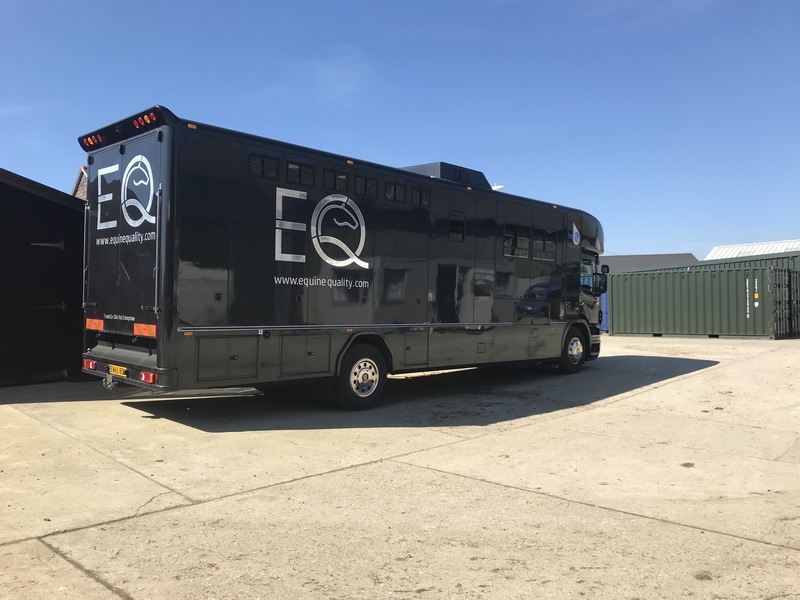 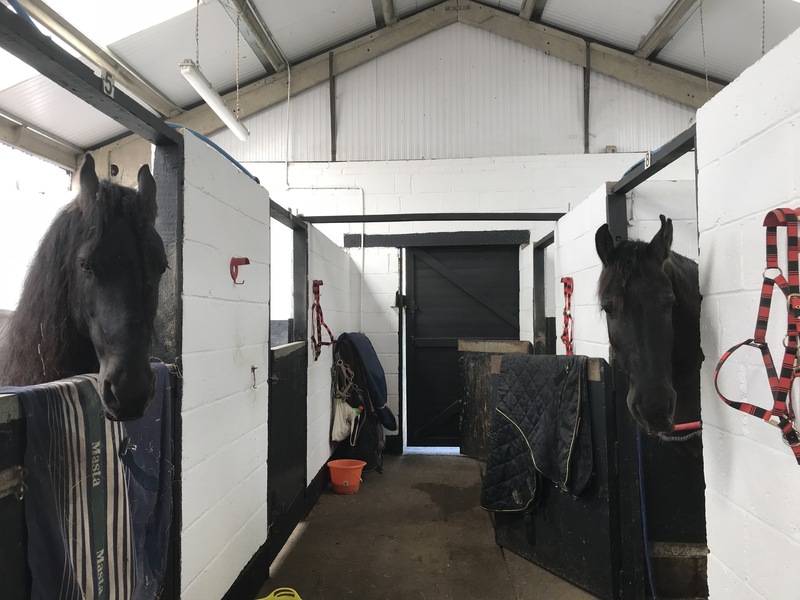 The farm hosts major equestrian events on the 75 acre farm, with its largest indoor arena being 1,800 square metres, and the beautiful horses and carriages are regularly hired for weddings, funerals, filming and photoshoots. 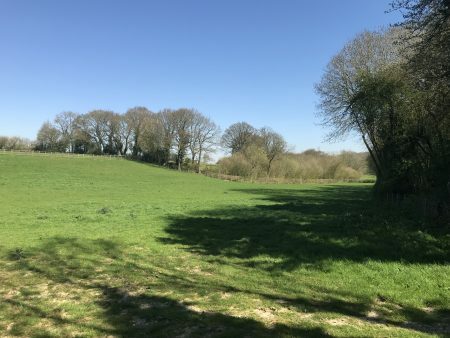 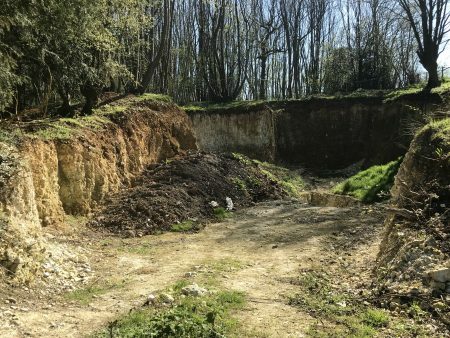 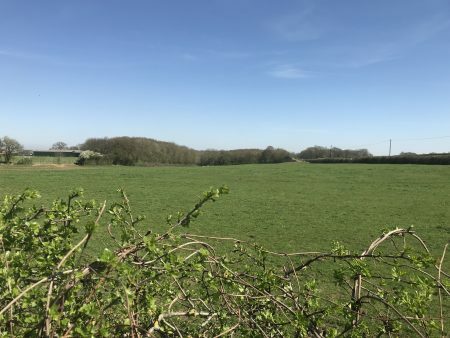 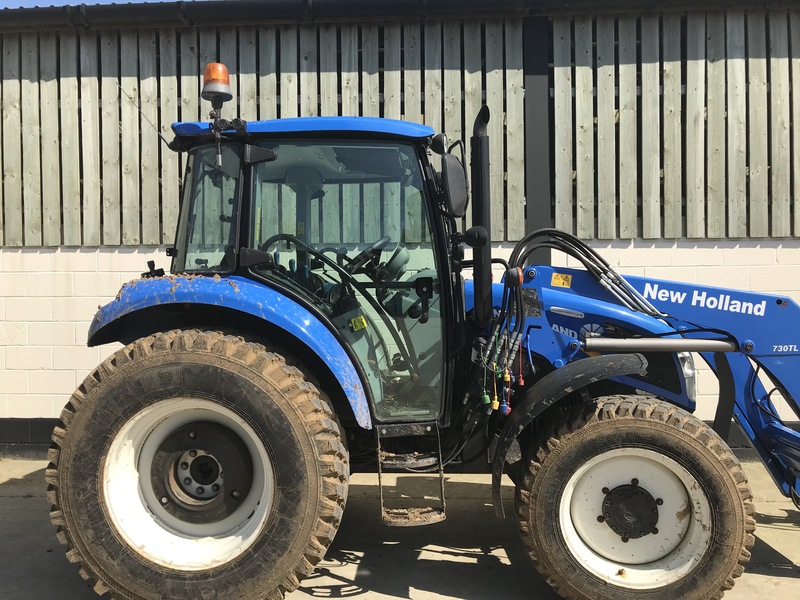 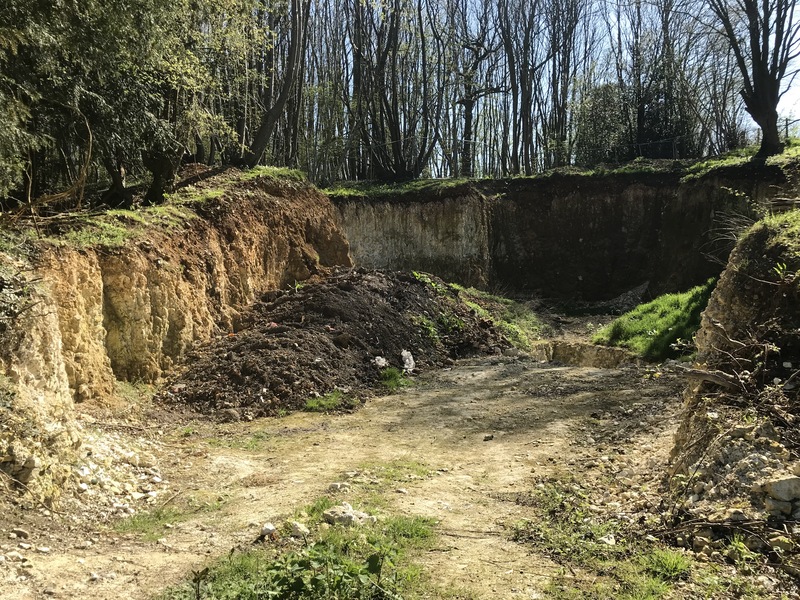 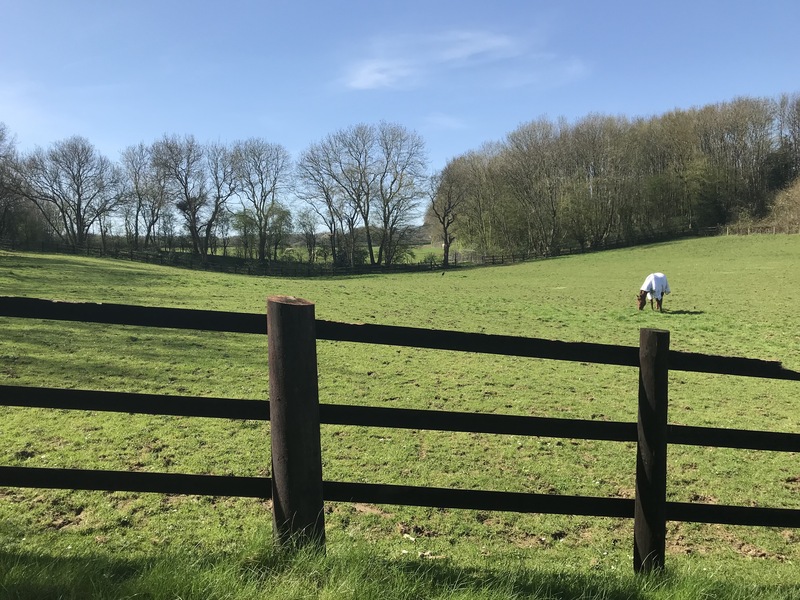 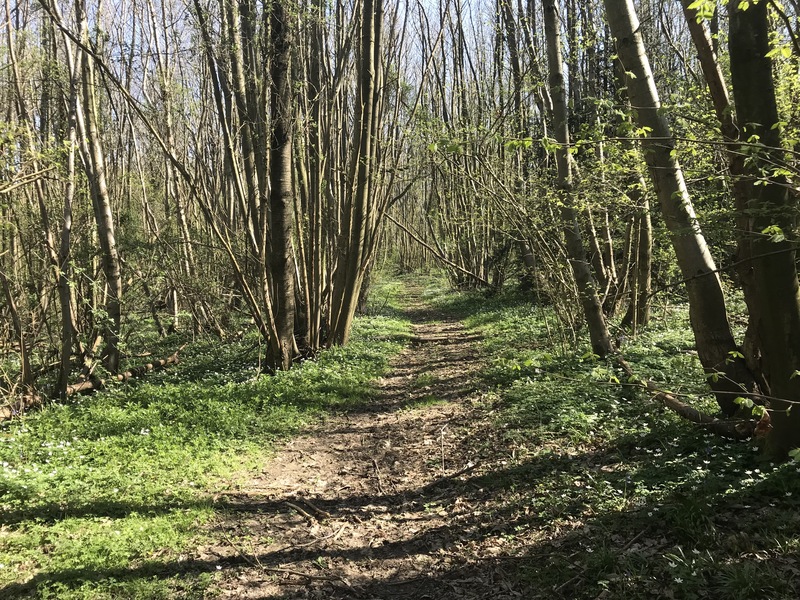 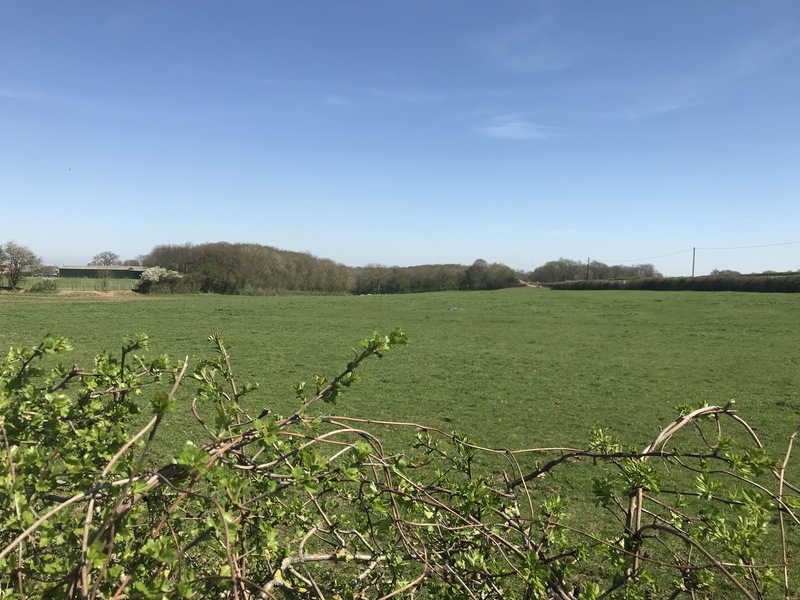 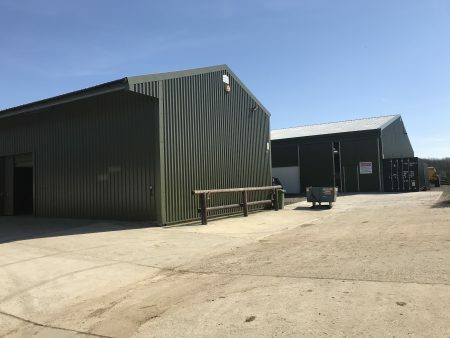 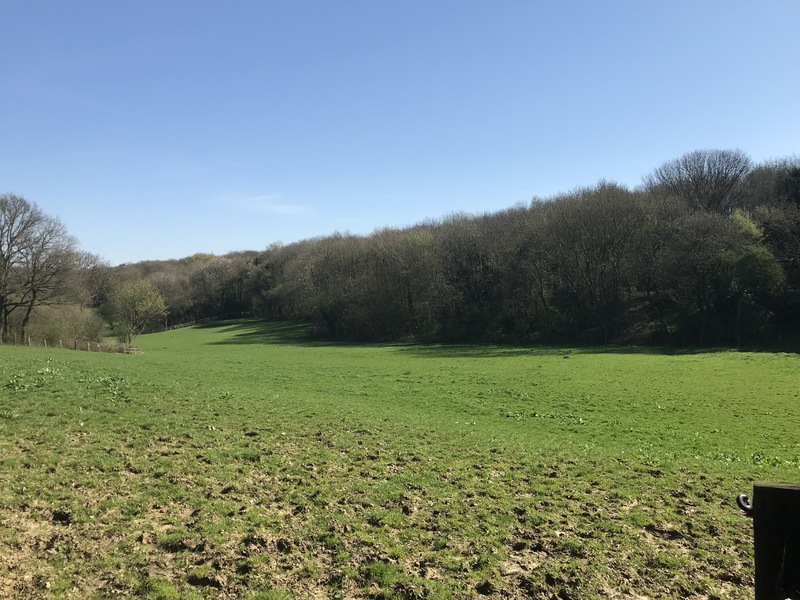 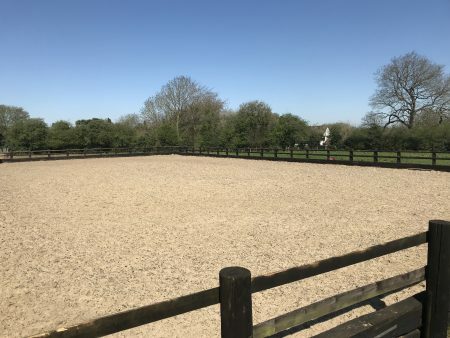 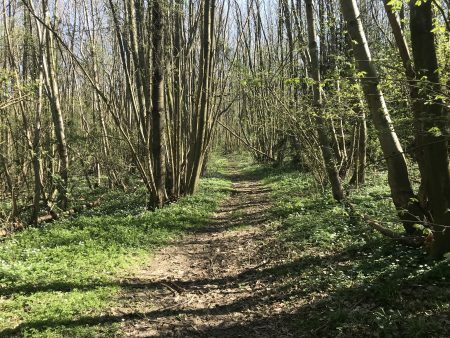 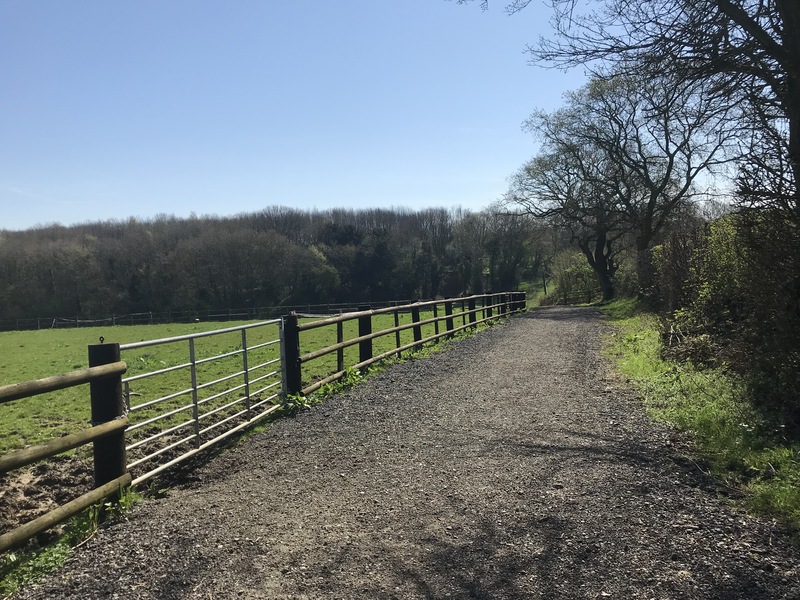 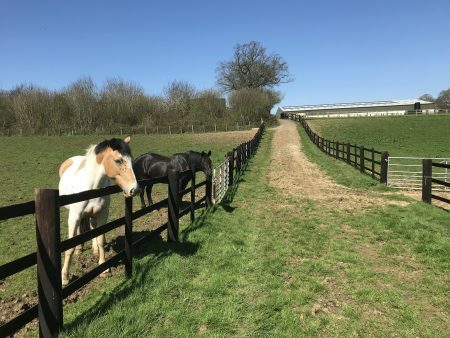 Located in a peaceful spot in an area of outstanding beauty, the North Downs of Kent, the farm is easily accessed from the M25, M26, M20 and M2. 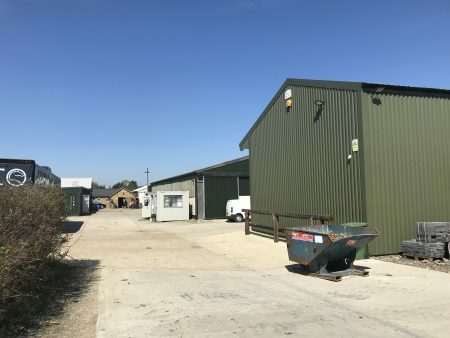 Plenty of hard standing across two farmyards for vehicles. 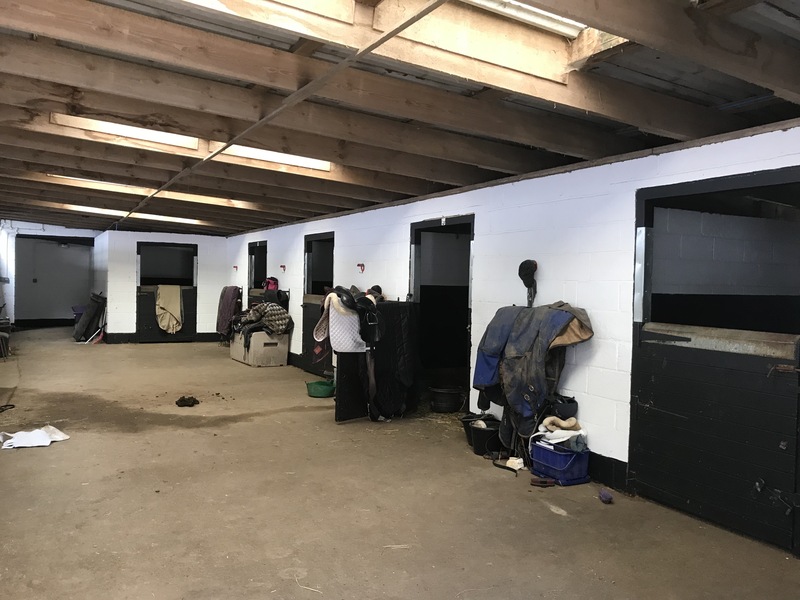 The farm is used to hosting major equestrian events. 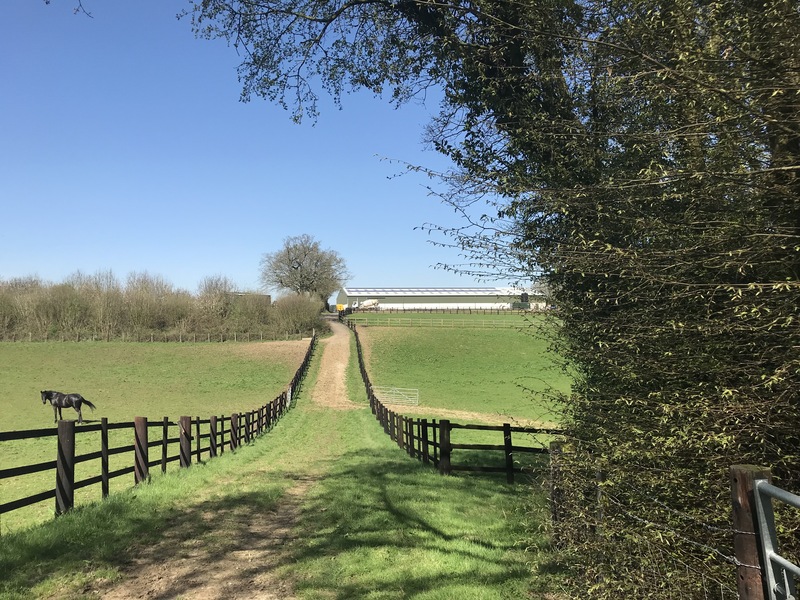 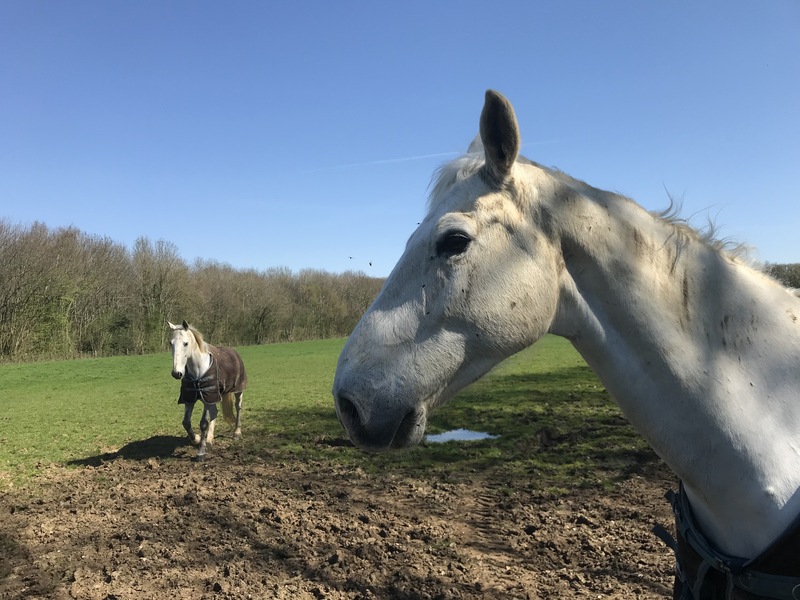 White Horse Farm is poised in a quiet spot in the middle of the network of 4 motorways: M25, M26, M20 and M2, with very easy access from London.